Whistler's world-class slopes have put it on the map – but this small Canadian resort town is far from a one-trick pony. With sprawling glaciers, spectacular alpine meadows, a plethora of indigenous wildlife and seemingly endless hiking trails, Whistler is truly an impressive year-round destination. Top it all off with a number of amenities – such as luxury hotels, fine dining, relaxing spas and much more – and you’ve got something for everyone. Whistler is located along the Sea to Sky Highway (Highway 99), which travels north to south from Pemberton to Vancouver. This route is a journey in itself, boasting stunning views of snow-capped peaks, miles of green forests and pristine turquoise rivers. Here we’ll take you through the basic overview of hiking in Whistler – including how to get there, where to stay, where to eat, what to see and what to watch out for. 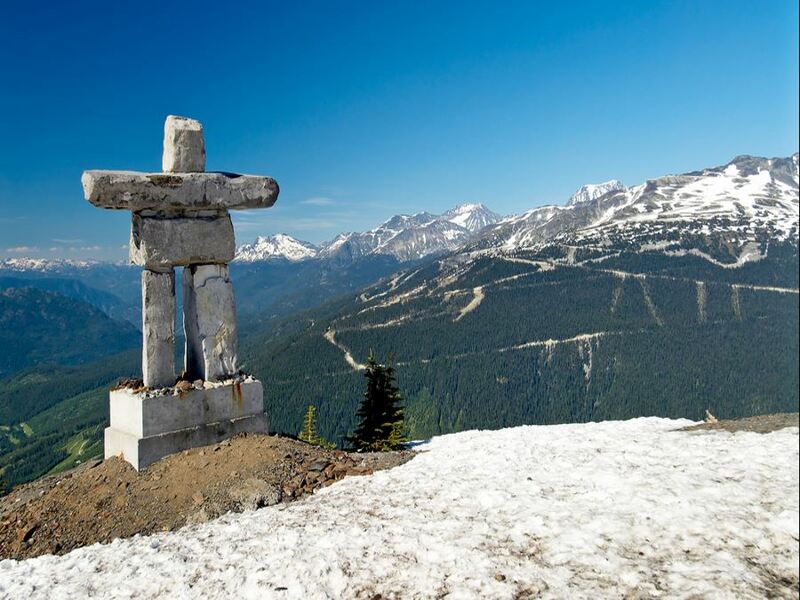 Whistler is located on the southern Pacific Ranges of the Coast Mountains on Canada’s western coast. It’s roughly 120 kilometers (75 miles) north of Vancouver International Airport, serving many regional and international airlines as well as direct flights from a number of locations such as Toronto, Newark, Los Angeles, Mexico City, London, Sydney and more. From the airport you can rent a car, book a private transfer, take a public shuttle with Pacific Coach or even hire a helicopter. Find our more information about getting to Whistler by car here or for more transit options here. 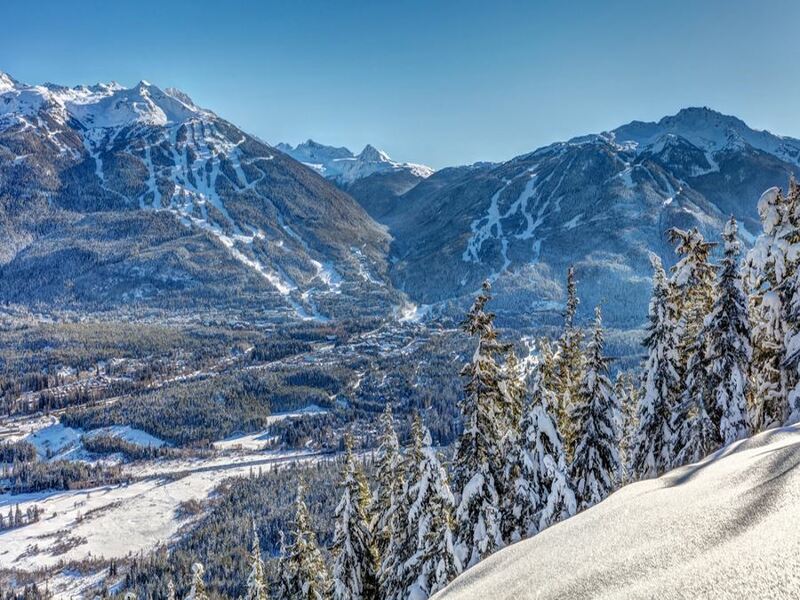 Whistler has two peak seasons: June to September and December to March. During the winter season, skiers and snowboarders arrive in herds for taste of fresh powder and some of the best winter sports conditions worldwide. Average temperatures are cold – typically just above freezing, so it’s a good idea to pack plenty of layers. 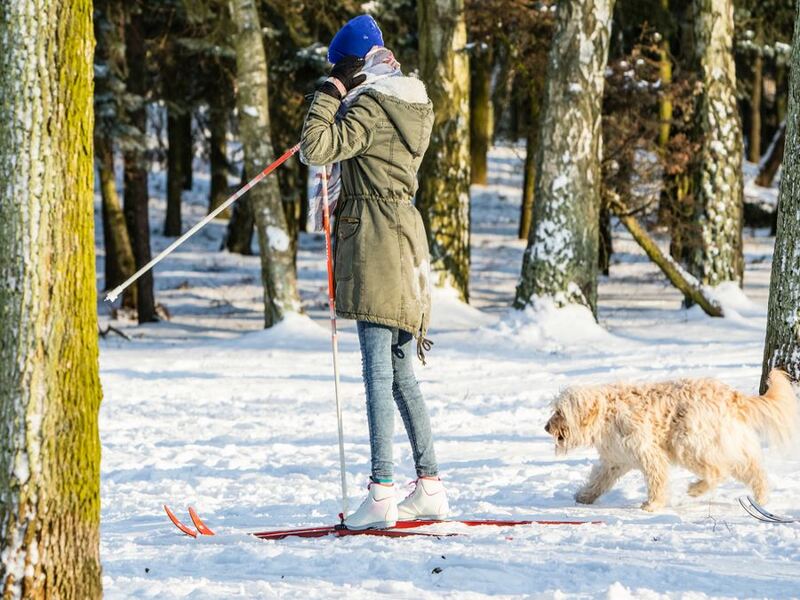 For those who don’t like skiing, there are also a number of other activities to choose from. This is also one of the most expensive times to visit, so make sure to book early. As warmer spring temperatures creep in the town gets a little less crowded – also great for snagging a good deal on a hotel. You can still ski through the end of April, but the temperatures hover in the 5-10 degree Celsius (40-60 Fahrenheit) range. As well, hiking trails start to open up, promising more solitude than the height of the summer. During the second peak season – June through September – temperatures are pleasant and you can even still ski on the Horstman Glacier on Blackcomb Mountain or hang by the beach and swim at Lost Lake. The days are also longer, so you can explore into the evening. As fall comes into full swing, the crowds get smaller again and popular activities include fishing, biking and hiking. The Coast Mountains boast spectacular fall foliage and the room rates are more affordable. 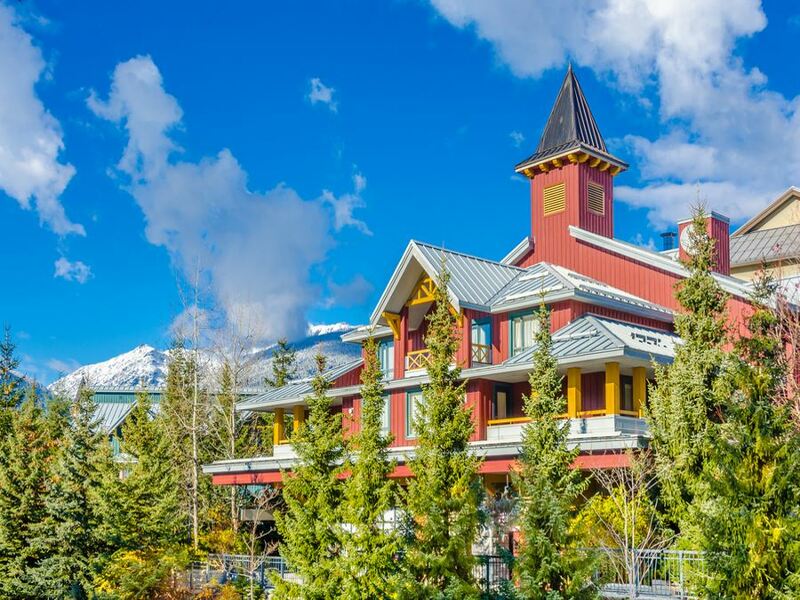 The town of Whistler and surrounding valley are set up as European-style planned communities around gondolas found at the bases of the two mountains, Whistler and Blackcomb. It’s easiest to get around Whistler on foot, and the concentrations of small villages are set up to be dense enough to walk around. The town’s public transport system – the WAVE – takes you around the different areas and nearby Pemberton. It’s also possible to hire a private taxi. The tiny town itself boasts only roughly 10,000 year round residents, but each year more than 2 million visitors flock for a chance at fresh powder, spectacular hiking and breathtaking mountain views. Thankfully, Whistler has more than enough accommodation options – for those on any budget. The three main areas that offer accommodation in Whistler are Whistler Village, Village North and Upper Village. However, there are many (typically less expensive) options available in the surrounding towns. 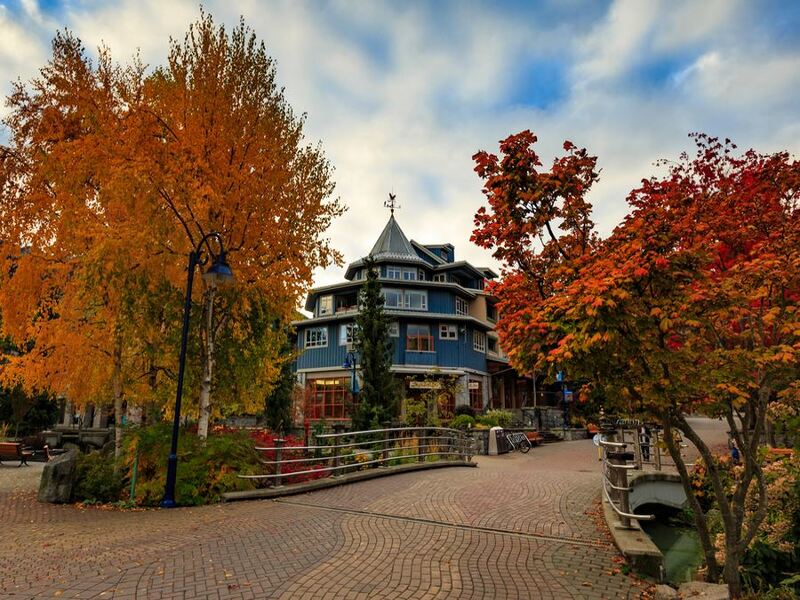 Whistler Village is the main “hub” of activity, with most restaurants, coffee shops, bars and shopping centers located here. Upper Village surrounds Blackcomb Mountain, with many of the hotels here being ski in/out. The big luxury hotels are here as well as a number of condos. Village North is just a short walk from Whistler Village. There are more independent, small boutique hotels here as well as a number of family-friendly condos. 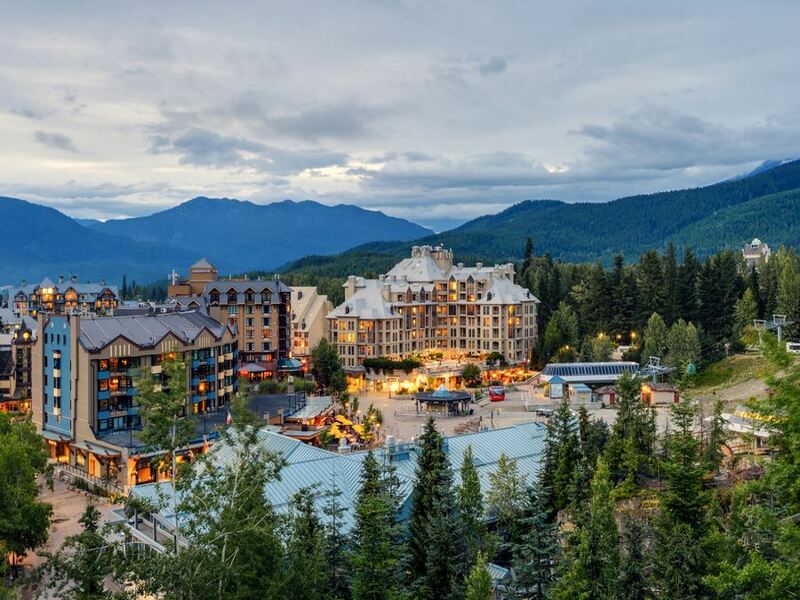 The Four Seasons Resort Whistler – Canada’s only AAA Five-Diamond property is located in the Upper Village. Here you’ll find an award-winning spa, mountainside dining, s’mores at the fire pit for late night campouts and more. Another luxury lodging option is the Fairmont Chateau Whistler. In the winter guests can enjoy classic après ski lounges and slope-side whirlpools, while those visiting in the summer can make use of the on-site golf course, tennis courts and outdoor swimming pools. If you want to stay in the heart of Whistler Village the Crystal Lodge & Suites offers a variety of room choices – from single studios to large suites with up to three bedrooms. Additionally, the Summit Lodge Boutique Hotel was awarded “Canada’s Best Ski Boutique Hotel 2016”. In the warmer weather, they have a lovely outdoor pool nestled in the tranquil setting of the alpine forest. If you’re on a budget, check out the Whistler Lodge Hostel offering dorm-style living as well as private and semi private rooms for around $30 per night. Similar options include the HI-Whistler and Alpine Lodge. There are also a few camping options in nearby Whistler. For more information, please click here. Whistler is blessed with exception food options. Dining options vastly vary from delicate dishes crafted by world-famous chefs to budget friendly pizza and burgers. You can find food traditional to the region as well as options from all corners of the globe. Araxi, for example, is one of the village’s most celebrated eateries, where nation-leading chef James Walt prepares seasonal, local dishes fit for a queen. Another fine dining favorite is Rim Rock Café and Oyster Bar. Here, head chef Rolf Gunther serves locally sourced, innovative, simple seafood and meat dishes prepared to perfection. For more budget-friendly options check out 21 Steps for hearty portions of your favourite comfort foods at affordable prices. Creekbread is also another town favourite, offering customers delicious wood-fired clay oven pizza, with a focus on sustainably sourced, organic, wholesome local ingredients. Or for something out of the ordinary don’t miss out on Bearfoot Bistro, featuring the world’s coldest vodka tasting room. For a quick bite, check out Peaked Pies. This Aussie-themed eatery serves up authentic meat pies, Artisan Coffee, and desserts. Each pie is made fresh daily and they are the perfect fuel for a day exploring. Another fast food favorite in Whistler is Splitz Grill. They’ve been serving up hand-crafted burgers in Whistler for twenty years – with more than 40 delicious house made toppings and sauces to make a completely customizable creation. If you’re looking for a freshly made sandwich on the go or a warm hearty breakfast, stop in at Portobello Market & Fresh Bakery located in the lower lobby of the Fairmont Chateau Whistler. Being one of the hottest outdoor adventure retreats in Canada means two things when looking for gear: There are tons of shops and rental locations, and if you’re renting you better rent early because they can still get cleaned out in the peak seasons. Fanatyk Co Ski and Cycle, has rental gear for mountain and downhill bike as well as great ski and ski boot selection. Officially they are ski boot specialists, so they’re a great place to look if you need new boots this winter. They also have great deals on Sidas heating units for ski boots to keep your feet warm. Cross Country Connection is another great option in Whistler, providing rentals, tours and training sessions for Mountain biking. If you want a park bike, downhill, front suspension, a kid’s trail bike, or even a casual e-bike, they’ll rent them all. In the winter, Cross Country Connection’s XC ski and snowshoe rental is phenomenal. Again, they’ll provide lessons and trail passes all together to save you the hassle. Call them if you want to take a day off from the hills and explore Whistler on XC skis. For something more extreme, in the vein of the backcountry, just visit Excess Backcountry. Here you’ll find the gear you need to go into the legendary Whistler backcountry – either on foot in summer or ski/board in winter. You can rent or buy, and we like their selection of rental gear. Be sure to look into their safety gear for rent too. You can get transceivers, probes, shovels, avalanche airbag kits and more. And finally, you can look like a Vancouver or West Coast local by checking out the iconic Lululemon, there’s a store in Whistler. While known most for their yoga gear, we like their gear for pretty much anything active, it’s just so darn comfortable. While Whistler has almost everything you need, you can save some money and also find great gear in Squamish or Vancouver. Valhalla Pure has a location in Squamish and has a great selection of outdoors gear – you can buy almost any hiking or camping gear you may need: kayaks, canoes, tents, clothes, backcountry gear, you name it they got it. Flying Spirit Rentals is a great spot if you’re looking to rent only, and they have a good selection of backpacking and camping gear. They also rent mountain bikes and e-bikes as well. We like that you can check availability online. Finally, if you’re not from Canada, consider a pilgrimage to MEC. Mountain Equipment Co-Op is a legendary Canadian outdoor chain.  The gear is good, the staff great, the prices fair, and the warranty and return policy is unbelievable. There is also a really good selection of quality rentals too (snow sports, hiking, camping, climbing, watersport, and cycling gear). Check out downtown Vancouver’s location here and North Vancouver’s here. WHAT ELSE CAN YOU DO BESIDES HIKING IN WHISTLER? The list of things to do in Whistler is extensive – frankly, there’s always something to do! In the winter, the slopes of Whistler and Blackcomb Mountains are enough to keep you busy, but during the summertime when (most of) the snow has melted, there are more than enough activities to keep everyone occupied and enthused. Thrill seekers will love flying high in the sky with a zip line tour or maybe diving headfirst towards a roaring river with the towns biggest adrenaline rush: Whistler Bungee. 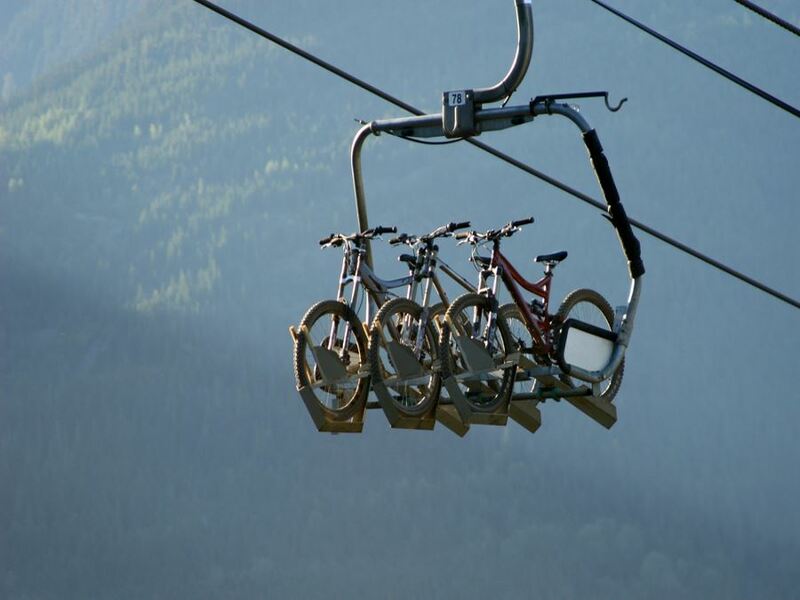 As well, the Whistler Mountain Bike Park is one of the area’s most popular summer activities. If you’re looking for sky-high exploration the whole family can enjoy check out the tree adventure tours from Super Fly or Ziptrek. 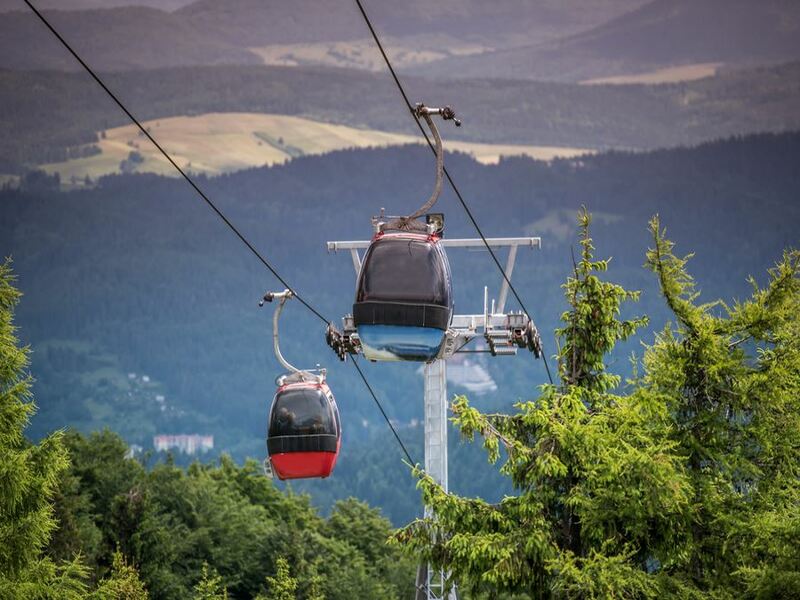 Or perhaps you can relax in the comfort of the PEAK 2 PEAK Gondola, providing unparalleled 360 degree views of Whistler Village, mountain peaks, lakes, glaciers and forests. For the ultimate dose of relaxation, head to the Scandinave Spa for an authentic and reinvigorating experience. As well, there are a number of museums in Whistler worth visiting – such as the Whistler Museum, the Squamish Lil’wat Cultural Centre, the Audain Art Museum and the Lost Lake PassivHaus. Black bears live in and around Whistler. Mountain weather changes quickly, always bring layers. Check avalanche conditions, especially at higher altitudes. For more information on safety during winter click here. Peak season is during winter and summer. If you can come during the shoulder season, there will be less crowds and better opportunities for finding deals on accommodation. 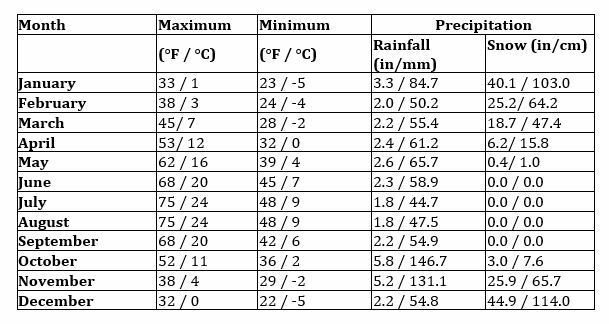 It can rain a lot during October and November, make sure to bring waterproof gear.